Each year over a million people in the U.S. have a heart attack. About half of them die. Many people have permanent heart damage or die because they don’t get help immediately. Also called: MI, Myocardial infarction. What exactly is a heart attack? Most heart attacks happen when a clot in the coronary artery blocks the supply of blood and oxygen to the heart. 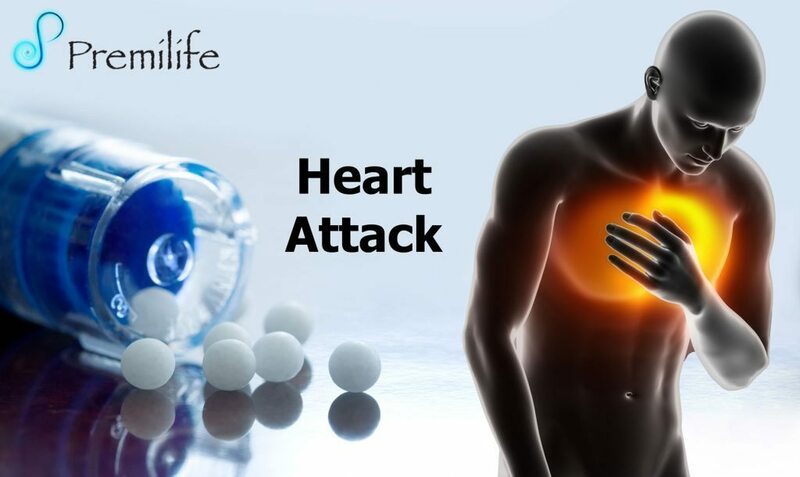 Often this leads to an irregular heartbeat – called an arrhythmia – that causes a severe decrease in the pumping function of the heart. A blockage that is not treated within a few hours causes the affected heart muscle to die. This entry was posted in Cardiovascular System. Bookmark the permalink.